Merry Christmas, sweet friends! 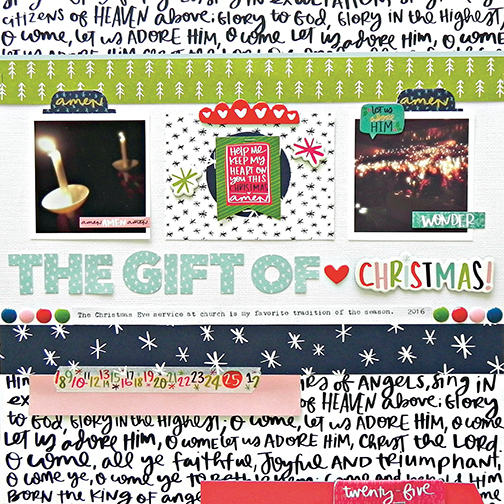 Cuddle up with a cup of hot cocoa and your journaling Bible for a season of complete JOY! This cheerful collection includes hand-drawn bits from Shanna Noel herself! Celebrate the greatest gift this season with paper and plenty of adorable additions. 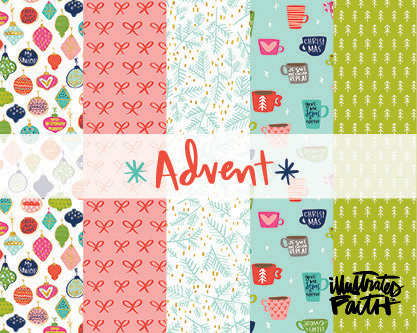 May your Christmas be filled with worship, love, and LOTS of color! !